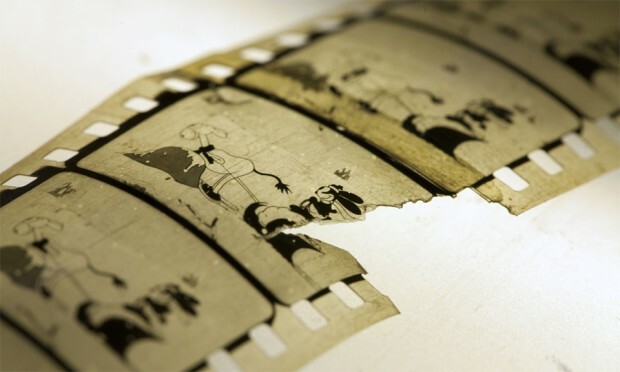 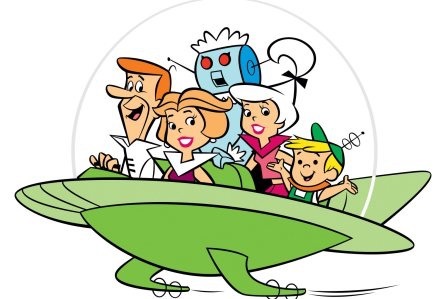 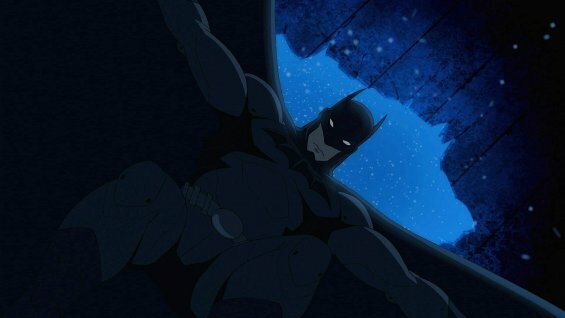 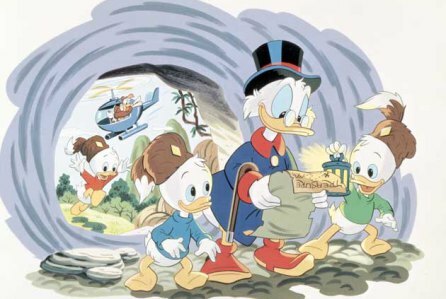 Lost Oswald Cartoon Found in Norway! 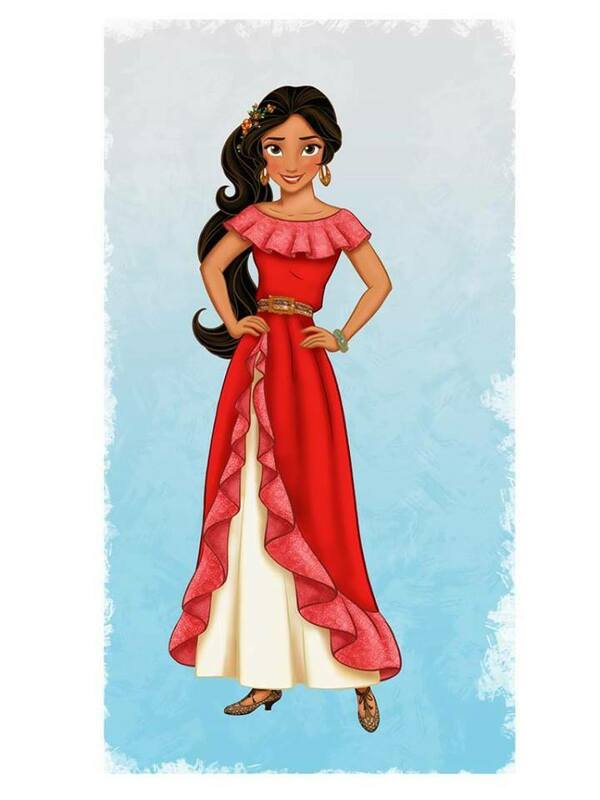 Meet Disney’s First Latina Princess. 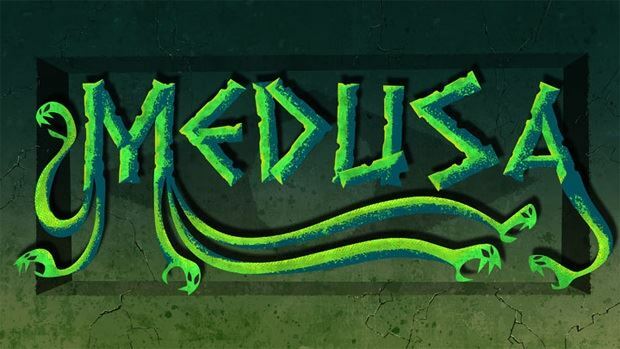 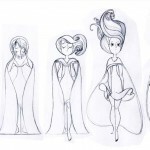 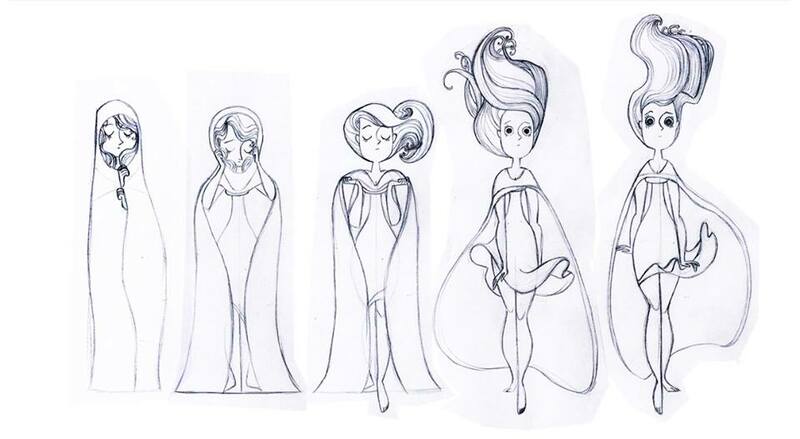 Logo for Sony Animation’s Upcoming “Medusa” Feature Film. 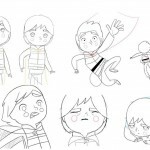 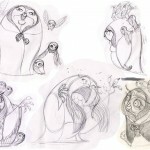 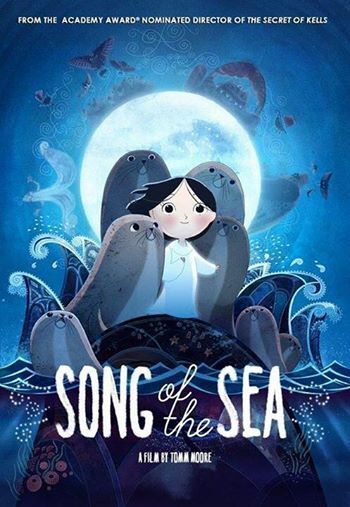 Song of the Sea Opened Today at the Nuart Theatre in Los Angeles! 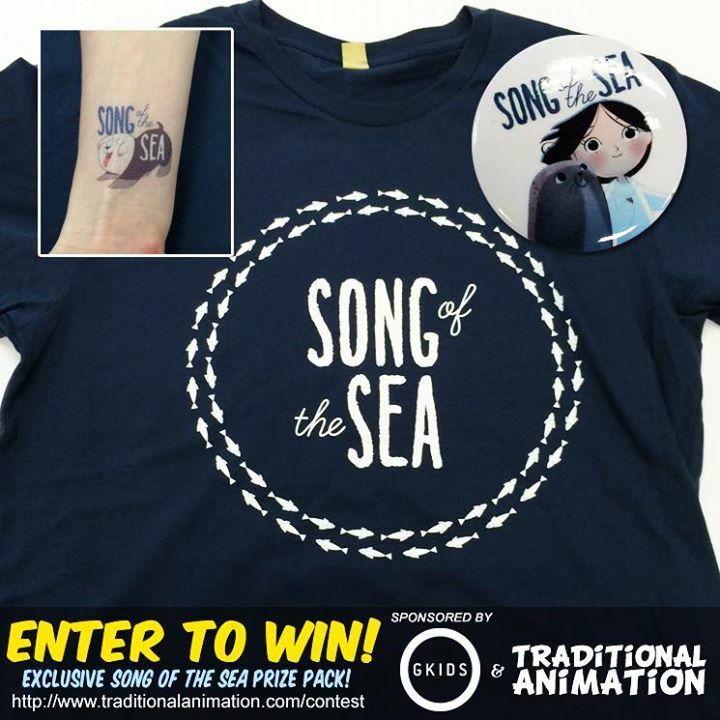 Traditional Animation is partnering up with GKIDS Films to give out some great prizes to celebrate the release of Song of the Sea!